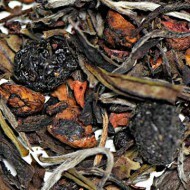 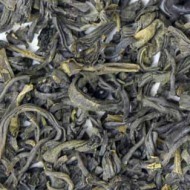 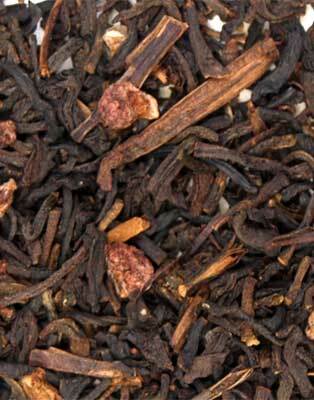 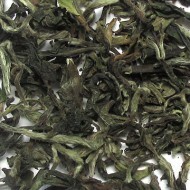 This China black tea is blended with raspberry pieces and all natural flavoring. 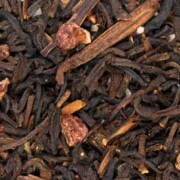 It's tropical fragrance can be enjoyed both hot and cold! 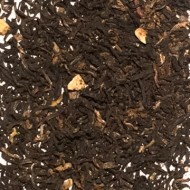 All TCTC decaffienated teas are CO2 decaffeinated, an all natural process which leaves 95% of the health benefits and flavor in the tea.